At KaleidoQuest, we see the need parents and teachers have to keep little ones occupied and happy. We've taken the time to pack up some goodies for them! 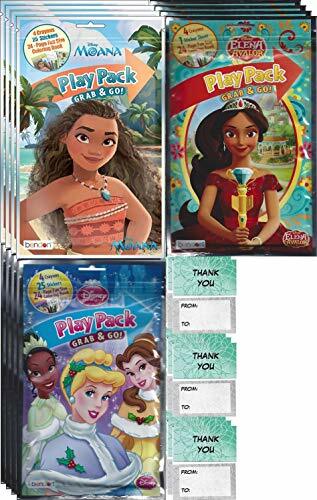 With our multi-packs of 12 play packs, your next birthday, party, event, or gathering will certainly be a hit with the kids. 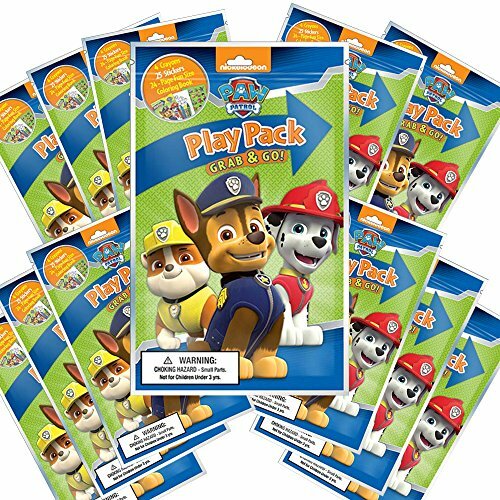 With great licensed characters they already love, each play pack is an all-inclusive activity set that will entertain and bring joy to your little learners. 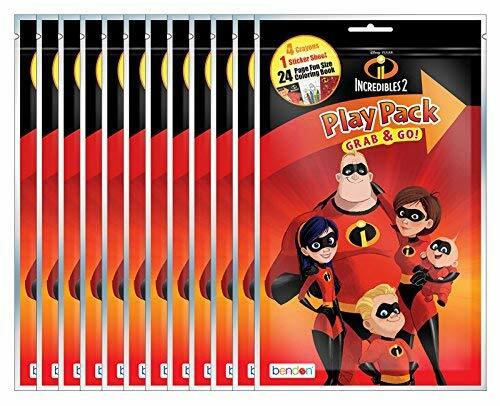 With fun animated characters, stickers, coloring books and crayons all in one pack, kids really go creative! 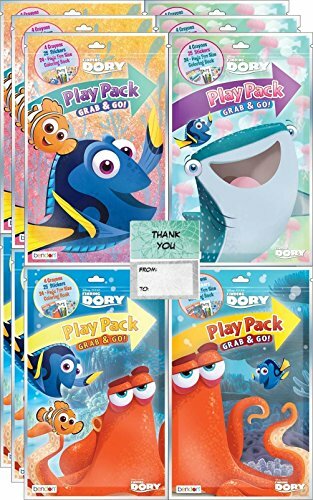 For birthday party favors, school prizes and more, there's a variety of Play Packs here to please boys and girls ages 3 and up. 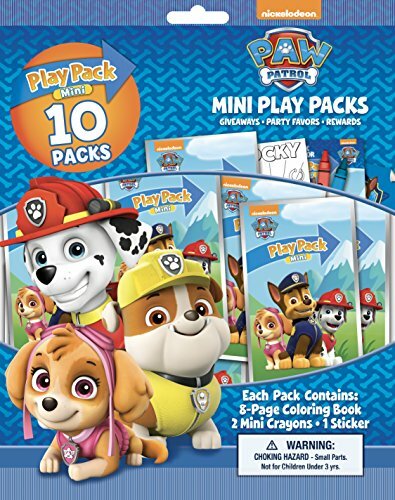 Get the party started right with Bendon paw Patrol party-sized 10-pack mini play packs! this awesome pouch contains ten of our fan-favorite play packs in a giveaway size that's perfect for party favors, classroom giveaways, Valentines, trick-or-treat, and so much more. Each pack includes a coloring book, crayons, and a sticker, too, so no one is left out of the fun. Founded in 2001, Bendon Inc. Has grown from a children’s publishing Company focused on coloring and activity titles to a consumer products Company spanning multiple categories in children’s play and education. 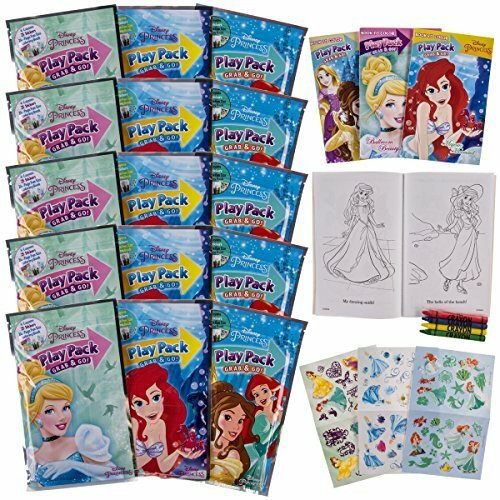 Get the party started right with Bendon Disney Princess play packs! 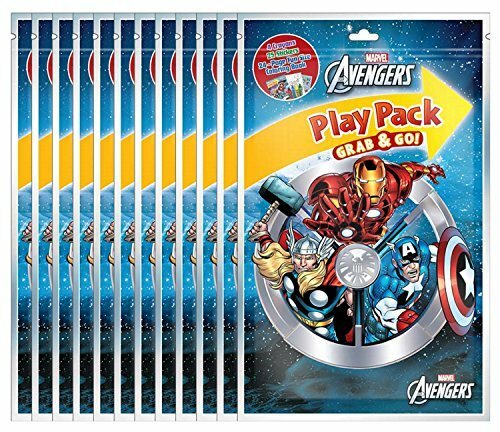 this awesome package contains 12 of our fan-favorite play packs in a great size that's perfect for party favors, classroom giveaways, Valentines, trick-or-treat, and so much more. Each pack includes a coloring book, crayons, and a sticker, too, so no one is left out of the fun. Founded in 2001, Bendon Inc. Has grown from a children's publishing Company focused on coloring and activity titles to a consumer products Company spanning multiple categories in children's play and education. 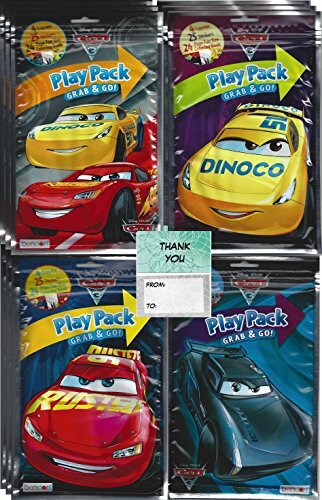 Get the party started right with Bendon Cars play packs! 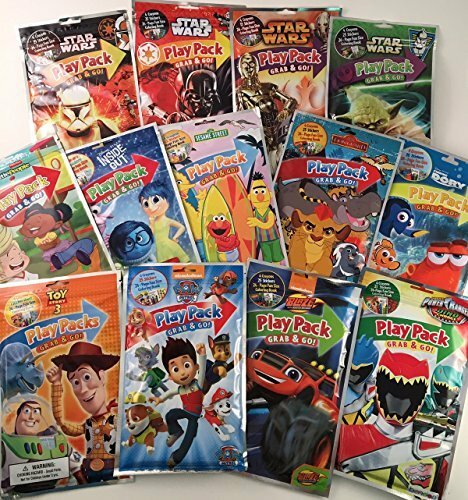 this awesome package contains 12 of our fan-favorite play packs in a great size that's perfect for party favors, classroom giveaways, Valentines, trick-or-treat, and so much more. Each pack includes a coloring book, crayons, and a sticker, too, so no one is left out of the fun. 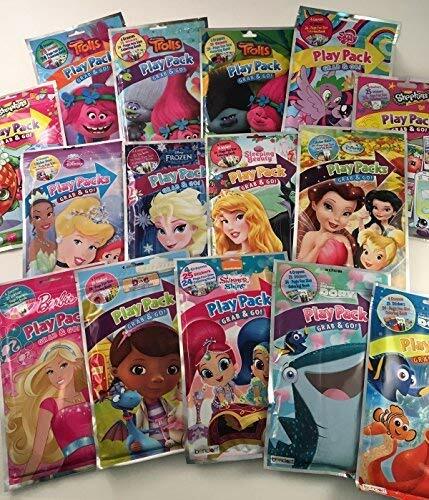 Founded in 2001, Bendon Inc. Has grown from a children's publishing Company focused on coloring and activity titles to a consumer products Company spanning multiple categories in children's play and education.